Born and raised in Yatsuo. 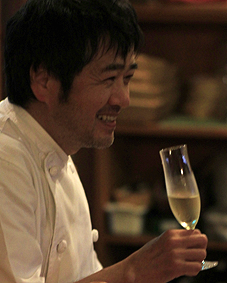 Opened ERBACCIA in 2000 in Yatsuo well known for Owara Kaze-no-bon festival and his dishes are full of bounty of the season. 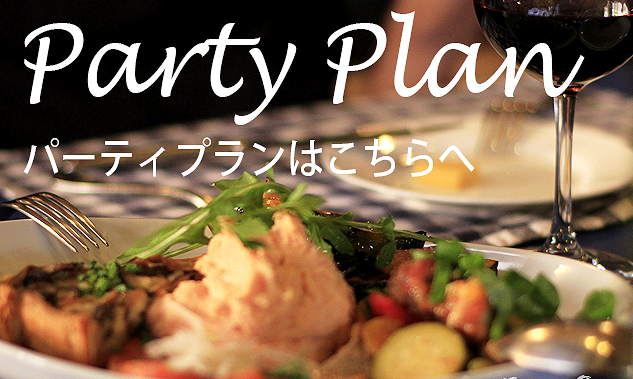 He hopes customers enjoy both conversation and dishes with a fun atomosphere and deepen engagement with wine. 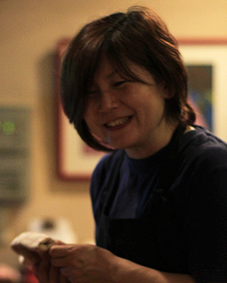 Madam Masako's hearty and friendly service will fullfill you. Feel free to contact her with any request.